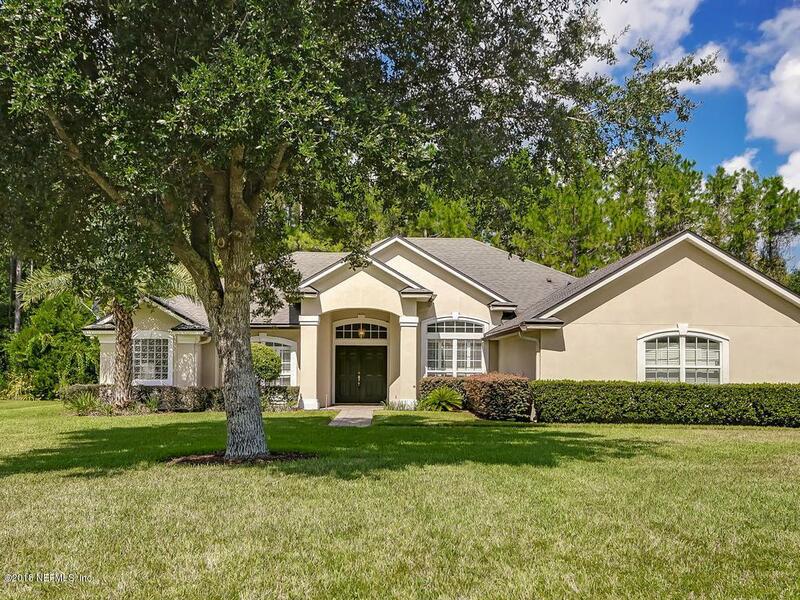 Beautiful, well maintained home in Amelia View. This 4 bedroom 3 bath home must be seen to be appreciated. The split floor plan has a large kitchen and 4 walk-in closets for great storage. The screened rear porch leads to a generous yard, backing up to a preservation area. 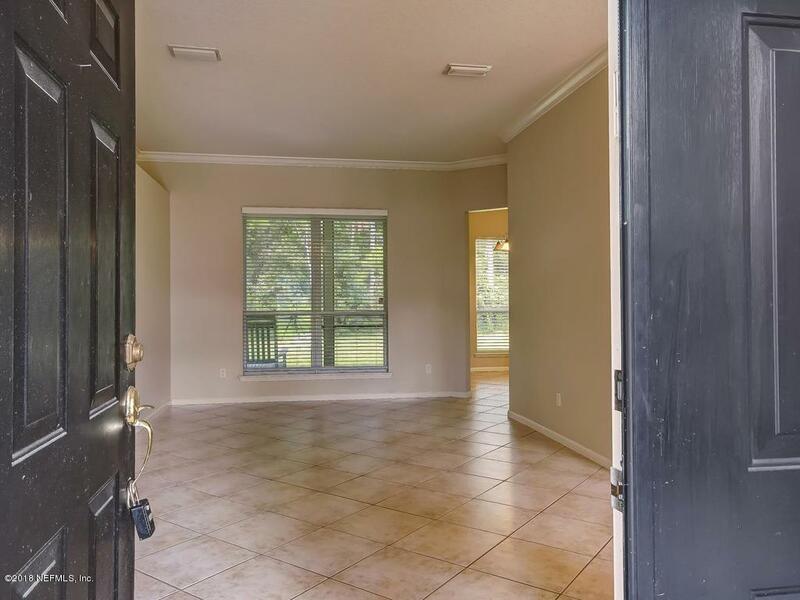 Amenities include a private community boat ramp/launch, swimming pool, basketball court, playground and boat/RV storage..all with a low annual HOA fee ! 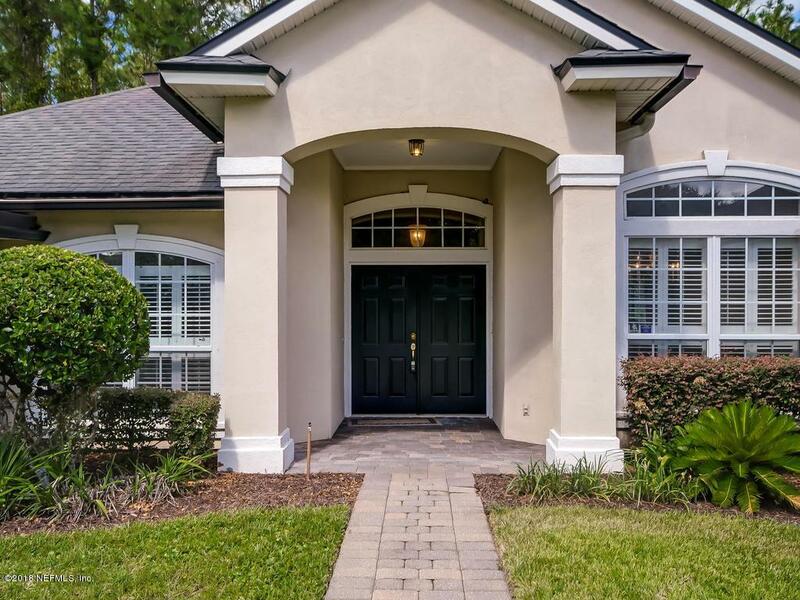 Close to JAX airport, shopping and dining.